Belly Buttons | What is ML Reading? When ML was a toddler, I read her a lift-the-flap book called Where Is Baby’s Belly Button? by Karen Katz. She loved it. Recently, I saw another belly button book on the shelf, Belly Button Boy by Peter Maloney and illustrated by Felicia Zekauskas. Billy doesn’t clean his belly button, so a plant starts growing out of it. The doctor cannot help Billy. But the doctor’s gardener knows how to treat this unique medical condition. Sadly, this book is out of print. So many good children’s books go out of print. But as I explained in a recent post, you can try to get it through InterLibrary Loan if your local library doesn’t own it. I wish I purchased Sing, Sophie! 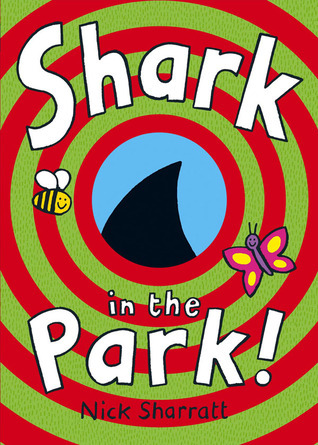 by Dayle Ann Dodds and Shark in the Park! by Nick Sharratt before they went out of print. What titles do you wish you purchased before they went out of print? I know I can get them used. But I want the library to be able to get fresh copies for circulation. 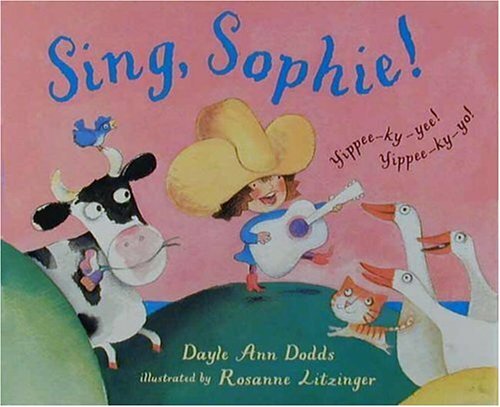 This entry was posted in Picture Book and tagged Belly Button Boy, Dayle Ann Doods, Karen Katz, Nick Sharratt, Peter Maloney, Shark in the Park, Sing Sophie, Where is Baby's Belly Button? by mlreads. Bookmark the permalink. Oh boy, the question of what one wishes one had purchased before they went OP really hit home! I hope you get a lot of replies.